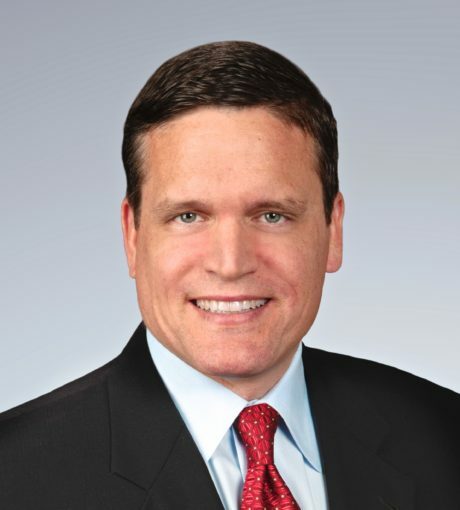 David Christopher joined Patriot Capital in 2017. Mr. Christopher is also a General Partner of Patriot Capital IV, the most recent fund in the Patriot Capital Group’s Family of Private Equity Funds. Prior to joining Patriot Capital Group, Mr. Christopher was a co-founder and Partner of an Atlanta-based fund, Peachtree Equity Partners, which provided junior capital to lower middle market businesses in the Southeast. Peachtree was founded in 2002 and over a 14-year period, deployed over $200 million of capital into more than 30 companies across two funds. Mr. Christopher’s responsibilities included origination, execution, and Board positions at many of the Peachtree portfolio companies. Prior to Peachtree, Mr. Christopher was a Vice President at Wachovia Bank’s private equity group. Prior to Wachovia, Mr. Christopher was an associate at CIVC Partners, the Chicago-based buyout group of Bank of America. Prior to CIVC, Mr. Christopher was an investment banking analyst at Kidder, Peabody & Co. and a high yield research analyst at JP Morgan.